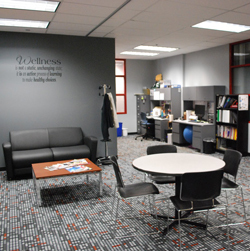 Click on the "Classes" tab to see Group Fitness class descriptions. 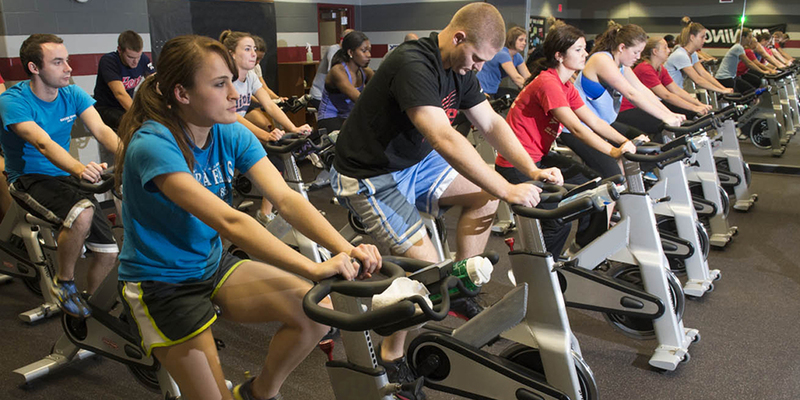 Click here to view the Group Fitness semester schedule. The schedule below will be the more up-to-date schedule. To participate in group fitness classes you must register for the class on IMLeages. 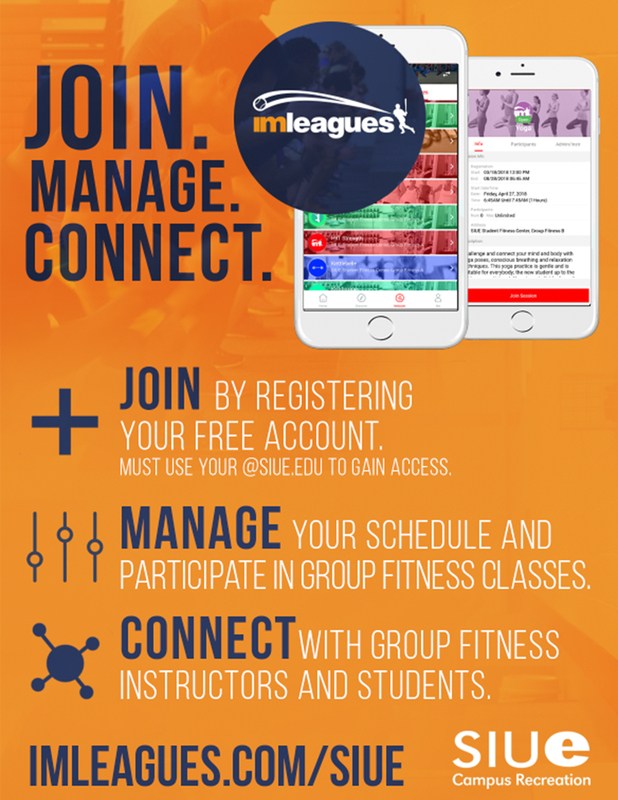 Register your IMLeagues account with your @siue.edu email here.